Google security executive has said that the security password is dead. She states that the new start ups that rely only on passwords for their security, are putting their users at risk. Now she is technically right ever since 2-step verification became “main stream” companies have been adopting it to increase the security of their users. Companies who think that a simple password will protect their users are wrong, and it has been seen time and time again. Heather Adkins, the manager of information security at Google has said that “our relationship with passwords are done,” and that “passwords are done at Google.” Ever since Google evolved to include their 2 step verification system many companies have decided to follow, and that is because it is far more secure then having a simple crackable password. Google has issues every day, where they have to deal with someones account being hacked, and that is because they refuse to use the 2 step verification for their account. This is a major issue,and Google is slowly becoming sick of the constant intrusion of hackers because users wont use a more secure account, the issue is that Google cant force them to use 2 step verification either. The best thing that they could do is either offer an incentive, or give them a pop-up with some sort of video that explains how to set it up. 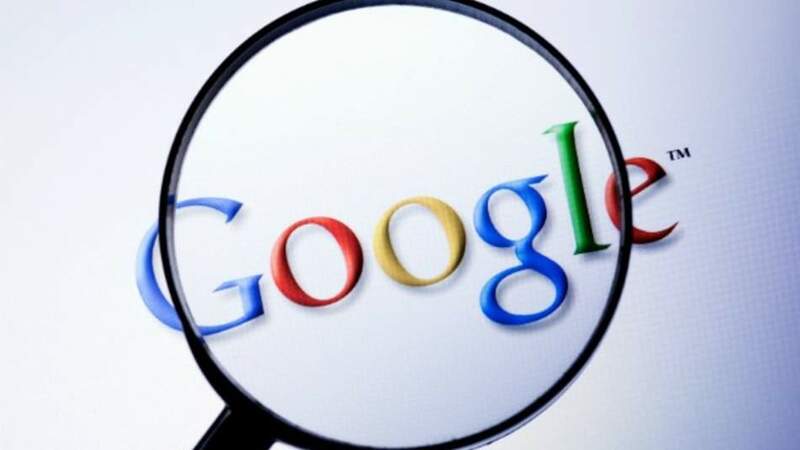 Google is also trying to innovate more ways to keep your account secure, unfortunately Adkins did not give any specific details as to how they plan to do this, but she did assure us that Google is trying to find a secure way for you to login and make it hacker proof. Innovation with security is something that we have to really try and work on, and the issue is that their are not enough people who can innovate on this issue, and that this is not the main concern facing companies. Companies such as Google, Microsoft, and Yahoo who are the ones who we would expect to innovate on this issue don’t really do so. Microsoft is working on their acquiring of Nokia’s mobile division, and they are focusing a lot on their scroogled campaign. How far can these companies innovate until they reach this same stand still, that they are at right now. Companies mostly play off of eachother, and one company will innovate then the other will use the exact same technology, and then they wait for another company to innovate then they copy it. The whole security industry is full of ideas being taken from a company to company and being used to innovate even further. The issue is they don’t want to send their engineers to work on this idea when they guys down the street could be doing the exact same thing.